Different Types of Tea: Tea is a favourite beverage of many. In winters especially, drinking tea can help make the immune system stronger which can shield it from the chilling weather. Tea is a hot beverage brewed by boiling the tea plant in boiling water. 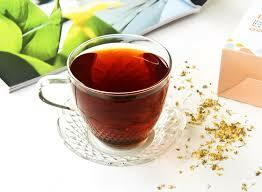 There are various types of tea which have different medicinal properties. Its origination dates back to 5000 years back in China. Initially, it was solely consumed for the medicinal properties it had, but later the people developed a taste for it and people in many other places soon started to take it on a daily basis. Milk tea is consumed in many countries particularly in India and Europe. 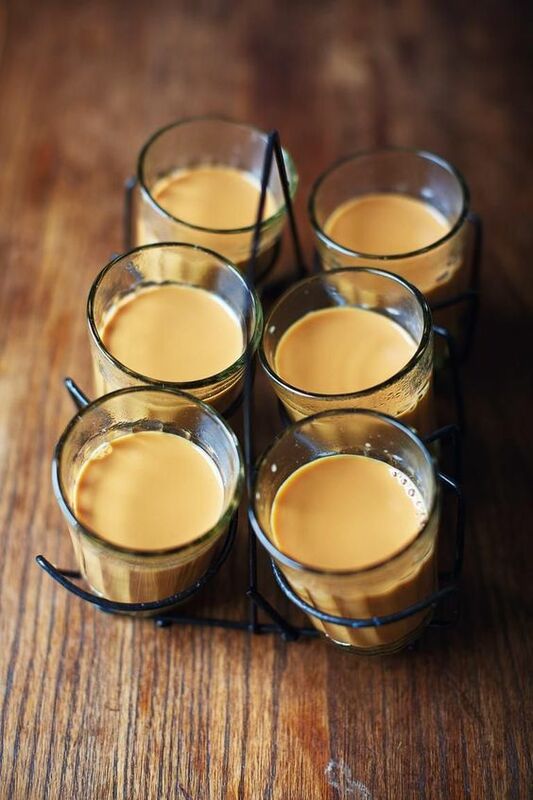 It is famously called Indian Masala Chai in India, without which one’s day doesn’t start. In Australia, it is called ‘white tea’. Many spices like cardamom, cloves, ginger etc. are added to the tea to make it more delicious. It has anti-oxidant and anti-inflammatory benefits, strengthens the immune system and helps in digestion. Black tea is said to fight the heart diseases. Studies prove that it prevents cancer and relieves stress. 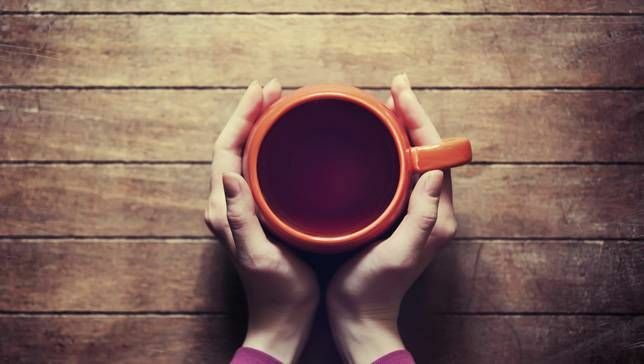 It can be brewed for a maximum of 15 minutes for a greater caffeine content in the tea. However, if brewed for five minutes, the black tea would contain comparatively lesser caffeine content that will be more beneficial. It is popularly called “Wonder Herb” for the wonderous health benefits that it has. 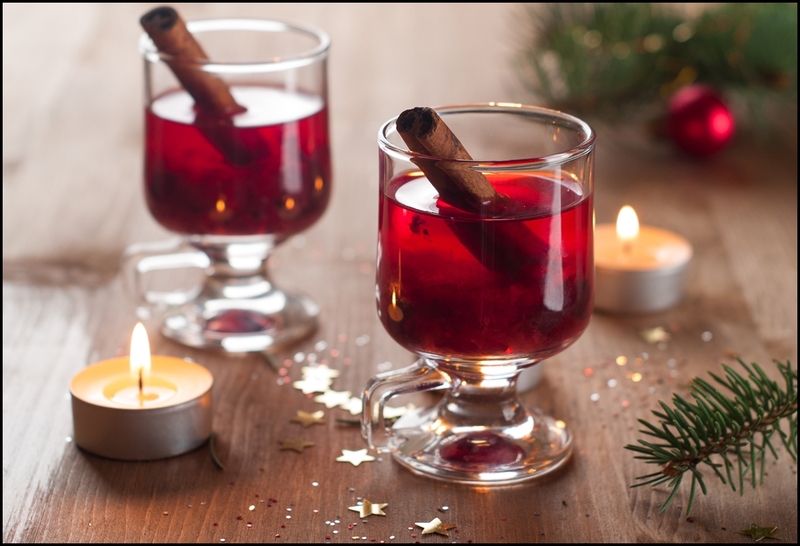 It has anti-oxidants that help relieve stress. 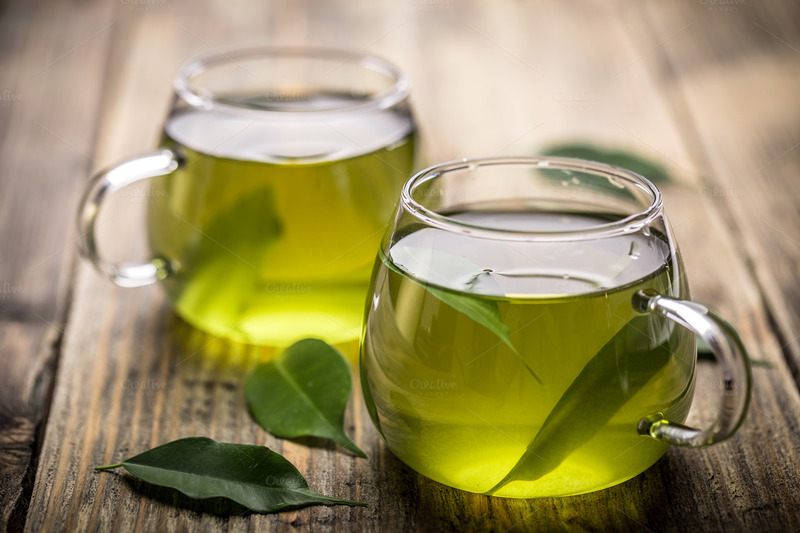 Green tea also has anti-ageing properties, lowers blood pressure and cholesterol and prevents tooth decay as well. 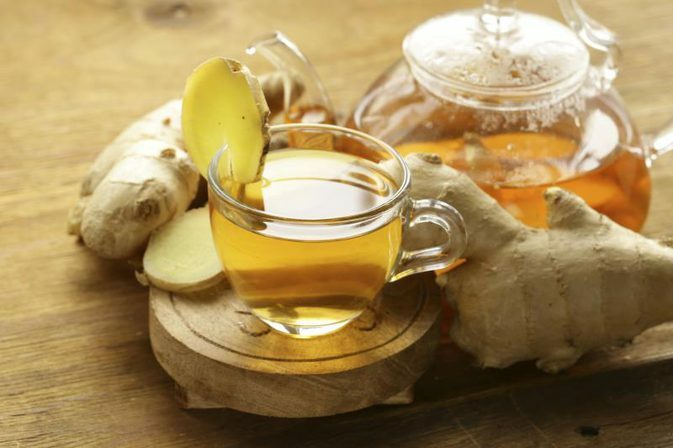 Ginger itself has immense health benefits and the ginger tea can help one get the maximum of these benefits. It greatly helps in nausea and contains anti-inflammatory properties. Ginger also helps in easy digestion of food. One can add honey in green tea as a supplement for sugar. 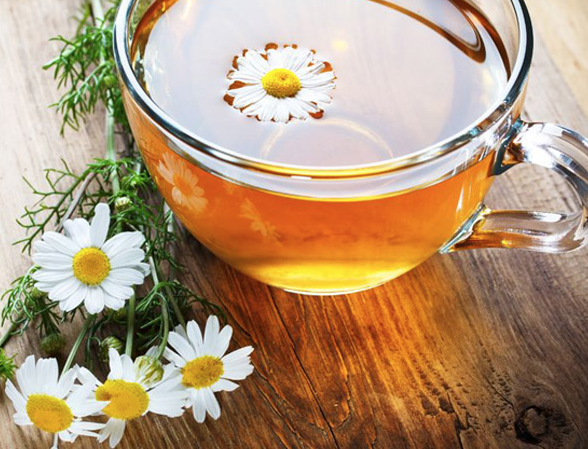 Chamomile tea helps treat diabetes and relieves stomach ache. One of the best benefits of this tea is that doesn’t devoid one of sleep. In fact, it helps treat insomnia as it is a sleep-inducing tea. Drinking it on a regular basis also helps in treating skin allergies, acne and eczema. Cinnamon Tea is easy to make. If you wish to lose weight, add the habit of drinking cinnamon tea in your routine. It also helps to control blood sugar. Honey can be added to it for taste. 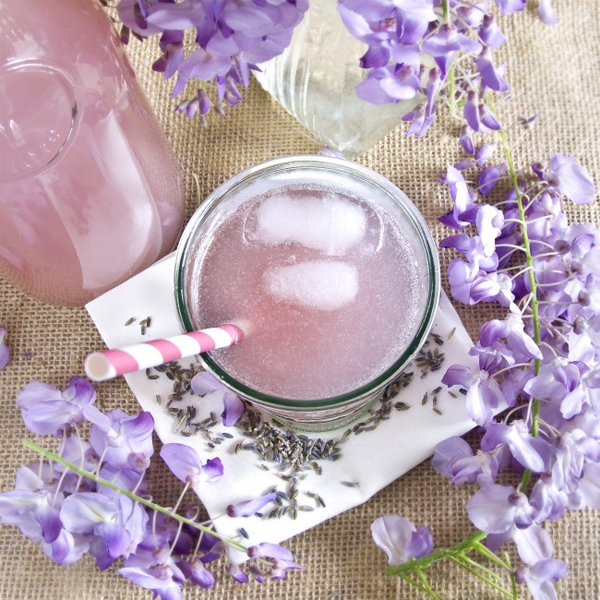 Lavender tea has several medicinal properties for which it is consumed by many. It is made from the dried lavender flower. It treats respiratory issues. Lavender tea works wonders for insomnia. It is a great stress reliever as well. 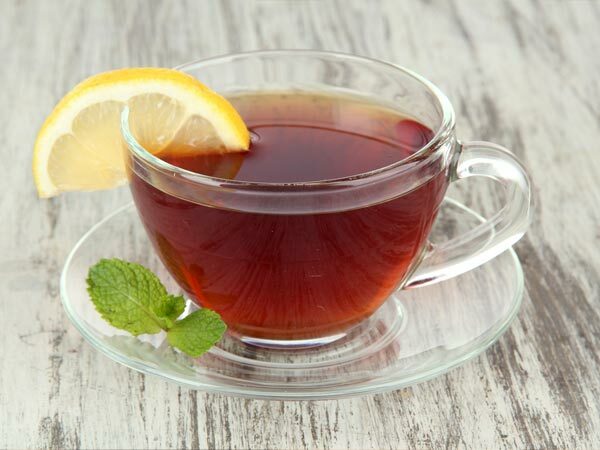 The lemon tea is most effective if consumed in the morning. This tea balances thepH level in the body which helps in removing the excess uric acid and relieves joint pain. It freshens you up and lifts your mood. It also aids in weight loss. Honey can be added to the tea for making it delicious. It is a natural energizer and keeps the body hydrated throughout the day. Some of these tea herbs like Chamomile and lavender tea can be easily purchased from any departmental store. Do try these out, for the amazing health benefits.